We congratulate you on the international women’s day and wish you fulfillment of desires and achievement of goals! Let on your face there will always be a smile, in soul – spring, in heart – love and happiness! Now start a maintenance. We anticipate downtime to be a 2 hour. Also during the maintenance will be prepared some special events dedicated to the holiday – International Women’s Day! We will tell you more about the events separately. See you soon on Rakshasa street! 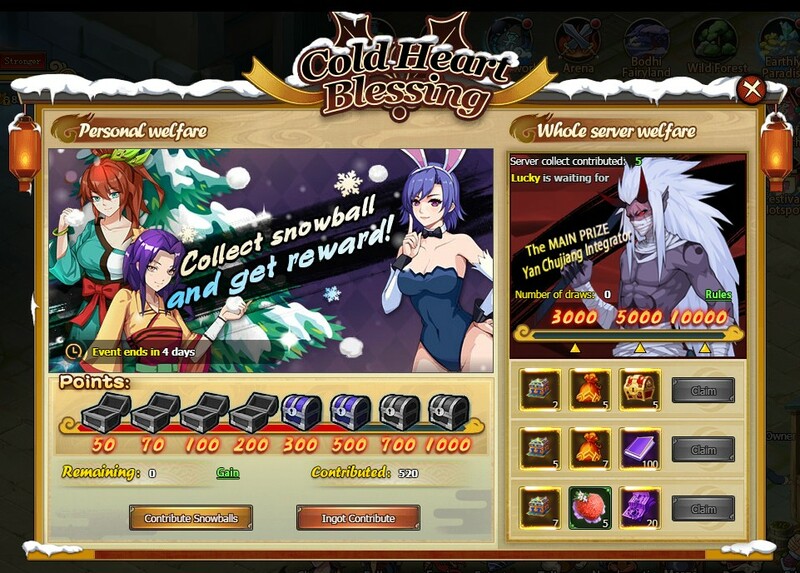 In game has launched a special event – Cold Heart Blessing! During 5 days collect snowballs, complete special tasks and get valuable rewards! The spirit of Christmas unites all players and therefore, completing tasks with friends on the server you have the chance to get a unique hero – Yan Chujiang Integrator! Also you are waiting for a special event – Festival Hotspot! 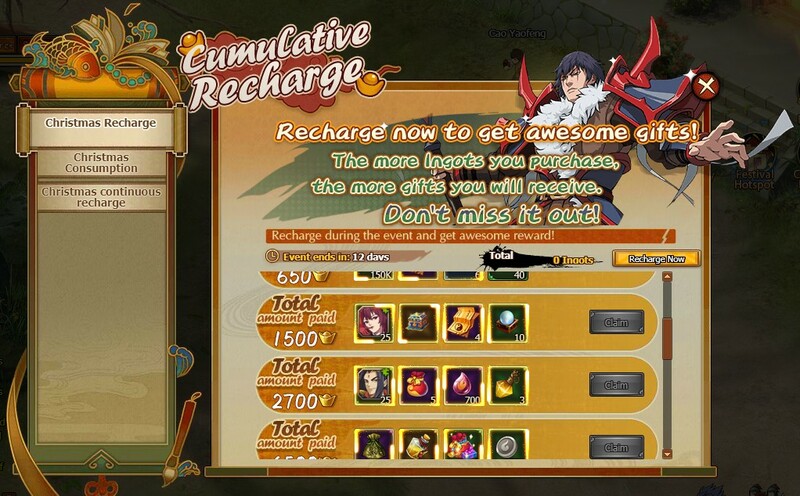 In this event you have to make Recharge and Spending Ingots. This will provide valuable resources for pumping your character and recruits. 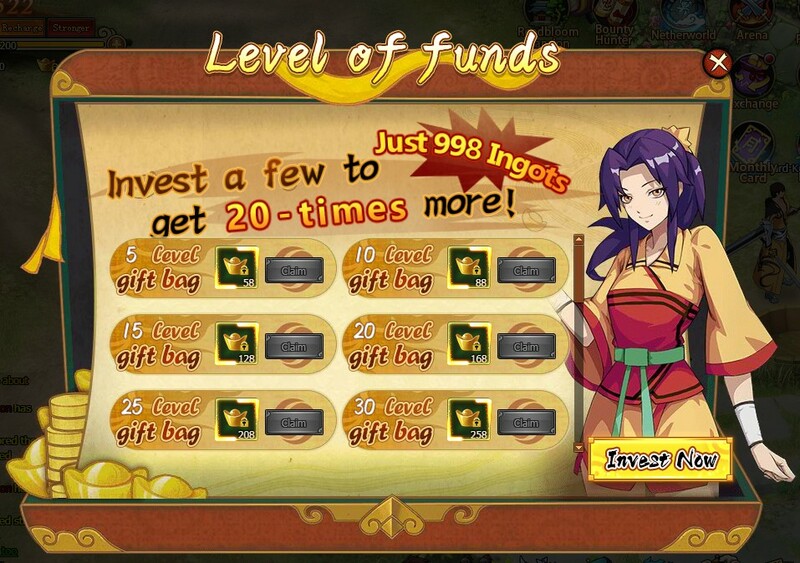 This time we have prepared special rewards for you. You can get fragments of two new recruits class SR! 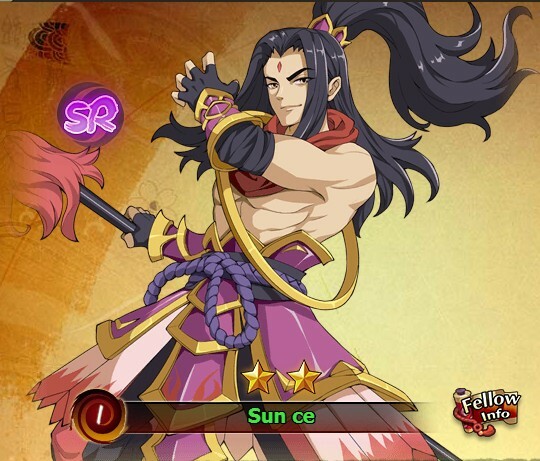 These warriors will strengthen your squad and diversify battle tactics. Invest and get return B-bars with increasing levels. May all your days be merry and bright and may your Christmas be white! Today at 8 AM EDT we’re planning to carry out a technical maintenance. We anticipate downtime to be a 1 hour. During the maintenance the special Christmas events will be prepared. Greatly sorry for any inconvenience may caused! UPD: Maintenance time extended by 1 hour. Today at 22 PM EDT the game servers will be down for tech maintenance. We anticipate downtime to be a 2 hour. During the maintenance we’ll merge the game servers. We’ve listening your opinions, and most of you have chosen the fifth option in the poll, that means merge will go like: s1+s2 and s3+s4+s5. We’re sure, that this will bring to the game more fun and makes your game experience more intriguing, especially on the eve of the Christmas and New year holidays! See you soon on the Rakshasa street! New game realm — «S7: Stormcaller» — available! It’s a good opportunity to start your brand new journey on the Rakshasa street. With all the experience you got you can make your path more efficient and much successful! 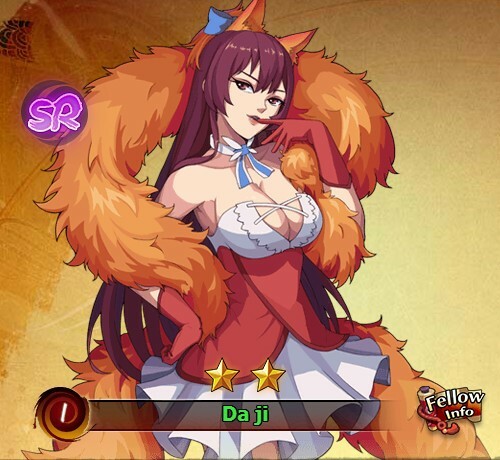 Take a part in the special server-opening event! You can get a lot of game resources and BR-boosts! Don’t forget to check our guide before you start. Black Friday on Rakshasa street! Take part in special events and gain a real bunch of different resources! Get a lot of bonuses just for free! Give your characters an incredible boost! You’ll get a double drop rate of resources and all Recruit Runes will go at a 20% discount! Head to the game now and check out the rest of excellent benefits! Black Friday events will be available from 23 till 29 Nov. Do not miss a single day! Today at 22 PM EDT the game servers will be down for tech maintenance. We anticipate downtime to be a 1 hour. During the maintenance we’ll prepare the game to Black Friday launch. Stay tuned for the news! New game realm — «S6: Forsaken» — will be available tomorrow! It’s a good opportunity to start your brand new journey on the Rakshasa street. With all the experience you got you can make your path more efficient and much successful! We’re all so excited about last night! Hoping all of you’re keeping safe and in a good mood! We’ve wanted to treat you with some additional gifts. Check your in-game letters and collect free resources for your heroes!